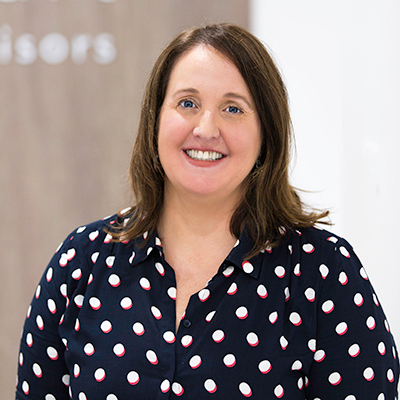 Melanie specialises in taxation and accounting for small business, and is passionate about helping her diverse range of clients boost their productivity with expert advice on key management areas including workflow, quality control and team management.  She also assists businesses implement cloud accounting solutions, and specialises in business set up, succession planning and process management. 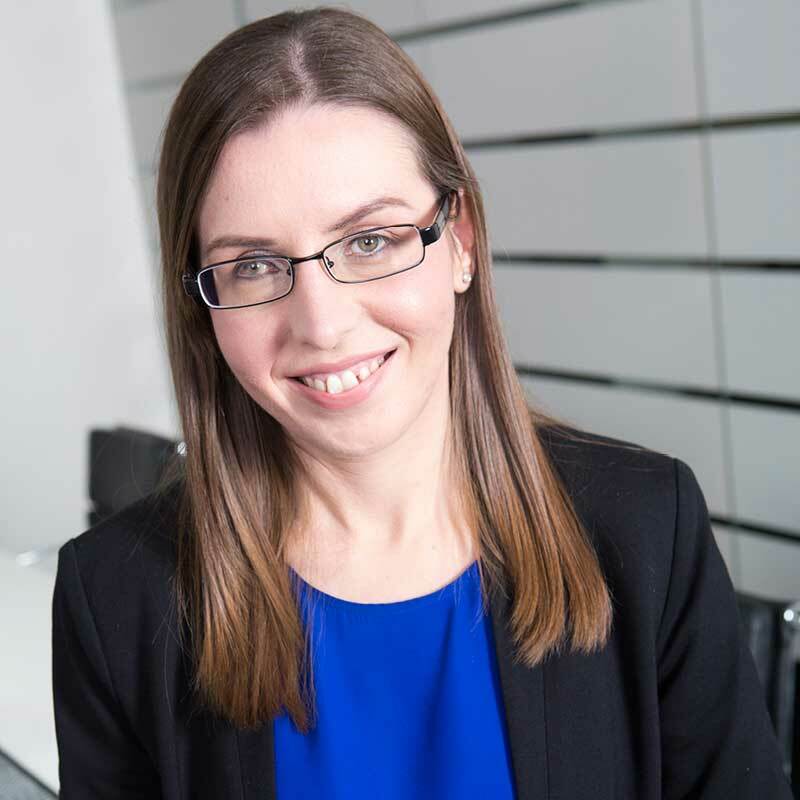 Melanie is a member of CPA Australia, and joined the Taggart team more than 15 years ago while studying for a bachelor of Commerce at Newcastle University. She is active in the local business community as the founder and vice president of the genXwomen business network. Melanie enjoys the opportunity to meet new people across a range of industries, and values honesty and loyalty in all of her professional relationships. When she’s not at work, you’ll find Melanie enjoying Newcastle’s stunning beaches, parks and cafes with her family. 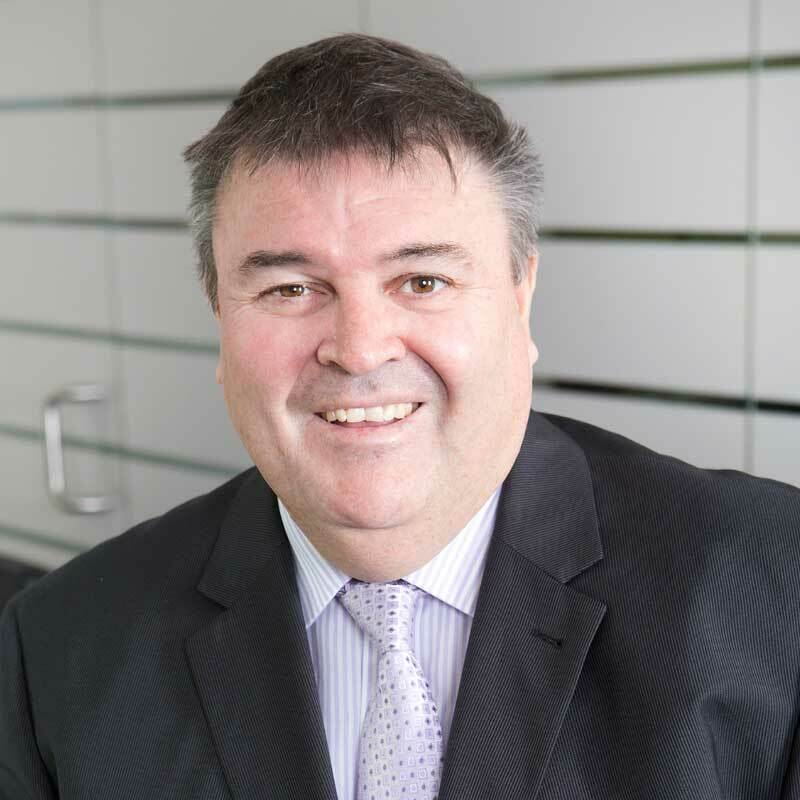 With more than 30 years’ of accounting and tax experience, Ross is passionate about sharing his extensive business knowledge with his wide range of clients across many different industries. Ross is the son of Alan Taggart, who founded the company in 1952, and has worked in the business for more than three decades. Today, he leads the professional accounting team with a strong focus on building a supportive work environment and encourages the on-going professional development of all his staff. Ross was born and bred in Merewether and believes passionately in giving back to the community. He is president of the Hunter Business Chamber, a life member of the Merewether Surf Life Saving Club, and a board member of the Westpac Rescue Helicopter. Away from the office, Ross loves spending time at Merewether Beach and catching up with friends at Merewether Surf Club. Andrew is your go-to expert for the compliance and administration of your Self Managed Super Fund. He also provides business advisory and tax planning – along with a wide range of other taxation services – to our many valued business clients. 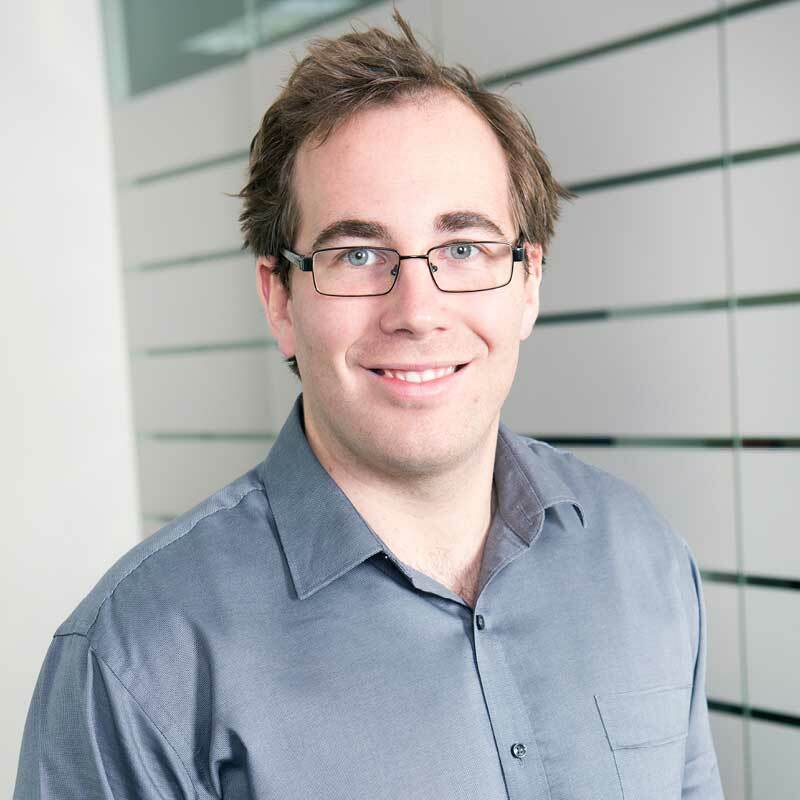 Andrew holds a bachelor of commerce, is currently completing his CPA, and previously worked for a larger accounting firm, but was attracted to Taggart by the wider variety of work and closer client relationships that characterises the business. Andrew was born and bred in Newcastle, attended the University of Newcastle, and played rugby for Merewether Carlton and Wanderers. When he’s not finding solutions to maximise tax benefits for his clients, you’ll find Andrew enjoying one of Newcastle’s stunning beaches, practising his Spanish, or planning his next overseas adventure. Wendy is our in-house MYOB expert, and specialises in preparing financial statements and tax returns for small to medium sized businesses. Wendy has been with Taggart for well over a decade, and previously operated her own mobile accounting and bookkeeping service while raising her young family. Wendy loves the dynamic nature of accounting – driven by the evolution of cloud software and Federal budget changes that are constantly changing the playing field for small business – and values the flexible work environment and team culture at Taggart. She grew up in Newcastle and spends her downtime taking in the walking tracks around Lake Macquarie. Her ideal Sunday morning is a leisurely breakfast at home, with a book in one hand, a coffee in the other, and her cat on her lap. Natasha is another long-term Taggart team member and worked her way up from an administration role with the company to become a vital member of our accounting team. With more than 10 years experience as an accountant, Natasha is a tax expert and dedicated to achieving the best tax outcomes for her clients. She also assists businesses with the setup of bookkeeping software such as Xero, MYOB and Banklink, and provides ongoing support. Natasha is Xero certified and holds a Diploma in Accounting. She loves working closely with clients to help them achieve their financial goals, and values the opportunity to work with business people from a wide range of industries. She grew up in Newcastle, loves taking long walks on the beach and enjoys the city’s many excellent cafes. 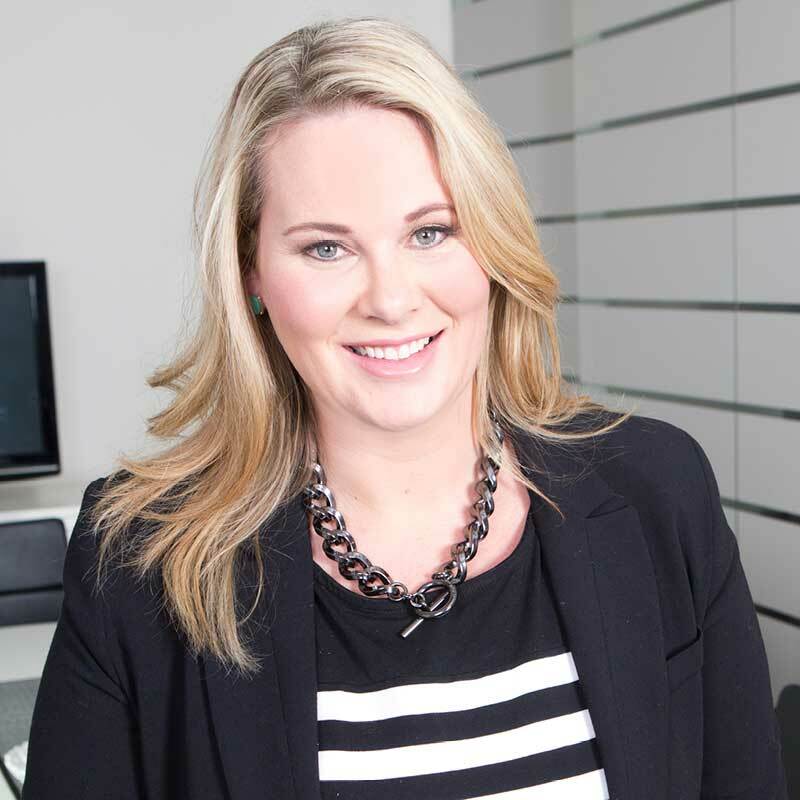 Melissa grew up in Newcastle, worked in Sydney, and has now settled back into her home town. She focuses on helping businesses grow. Not just by the numbers alone, but through gaining an insight into their operations and improving their performance. She takes the time to understand the needs and objectives of each client. 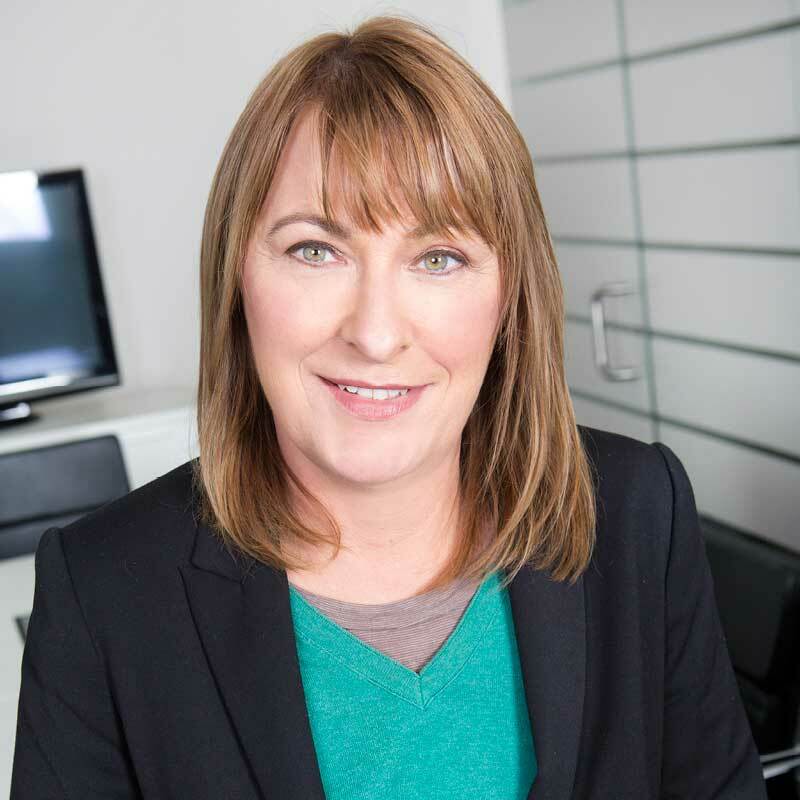 A specialist in tax advice and planning, self-managed super funds and financial management, she is also accomplished in cloud-based software programs such as Xero and MYOB. Melissa completed a Masters of Professional Accounting in 2015. She has been with Hamilton Taggart for more than 12 months after 20 years’ experience in small, medium and large firms. 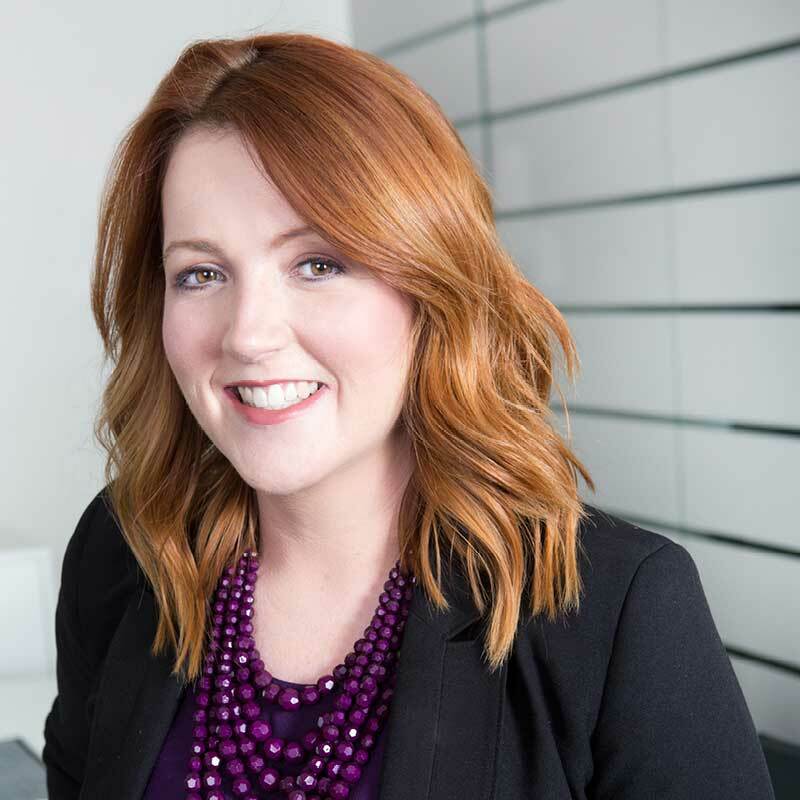 Melissa was attracted to the youth and vibrancy of Hamilton Taggart’s leadership team and the quality of their mentorship. She also likes that they are active community members and volunteer their time. Her varied interests include supporting local football teams as well as cultural events such as dance and musicals. Kylie has been an integral part of the Taggart team for more than 10 years. She provides critical support to our accounting professionals and oversees the efficient running of our busy headquarters. 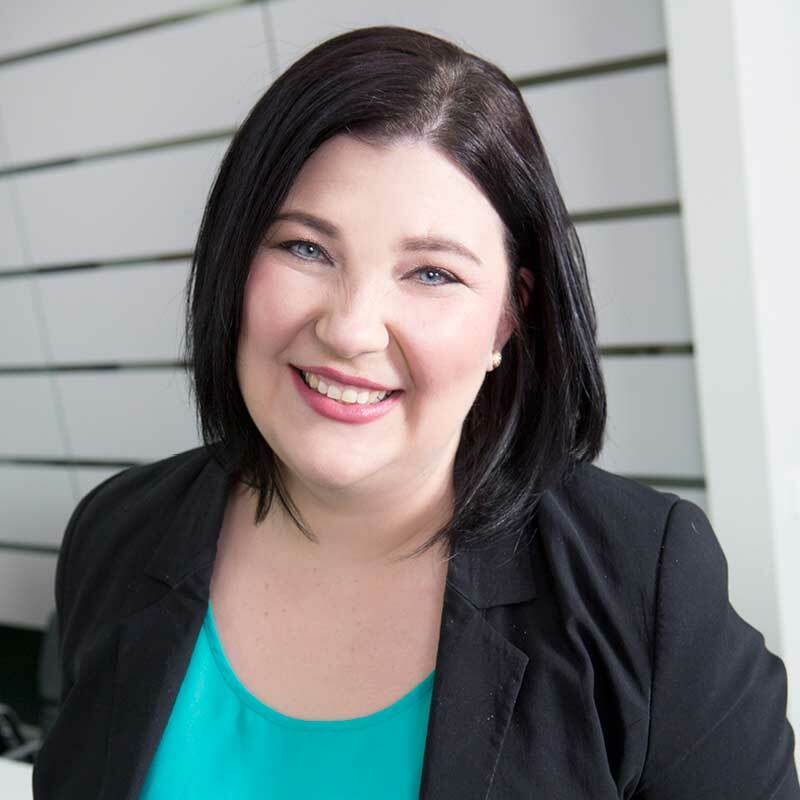 Kylie is also trained in bookkeeping and human resources, and draws great satisfaction from helping small business owners fulfil their potential and achieve long-term success. Previously, Kylie developed her impeccable organisational skills and ease under pressure working as an office manager for a Queensland security company, and as a receptionist in the chaotic accident and emergency department in a private hospital. Kylie grew up in Rockhampton, and now lives in Newcastle with her partner, daughter and two dogs. She’s a keen DIY home renovator, and fancies long breakfast catch-ups with friends. Tarsh joined the Taggart team after spending a few years out of the workforce to raise her young family. She has more than 15 years experience in accounts and administration across a wide range of industries, which was ideal preparation for her current role on our fast-paced front desk. As a busy mum, Tarsh knows only too well that you can do anything, but not everything, and uses her excellent time management skills to keep communications at our head office flowing seamlessly. Tarsh was born and bred in Newcastle and wouldn’t be anywhere else. When she’s not at work, you’ll likely find her enjoying stunning Redhead Beach with her family, or soaking up the sunshine on her back deck with a cup of tea and a good book. At Taggart Business Advisors, we’re always on the search for new accounting talent. If you have a can-do attitude and are a team player seeking career growth in a friendly, family-run business environment, we want to hear from you. Please contact us for information about current employment opportunities.